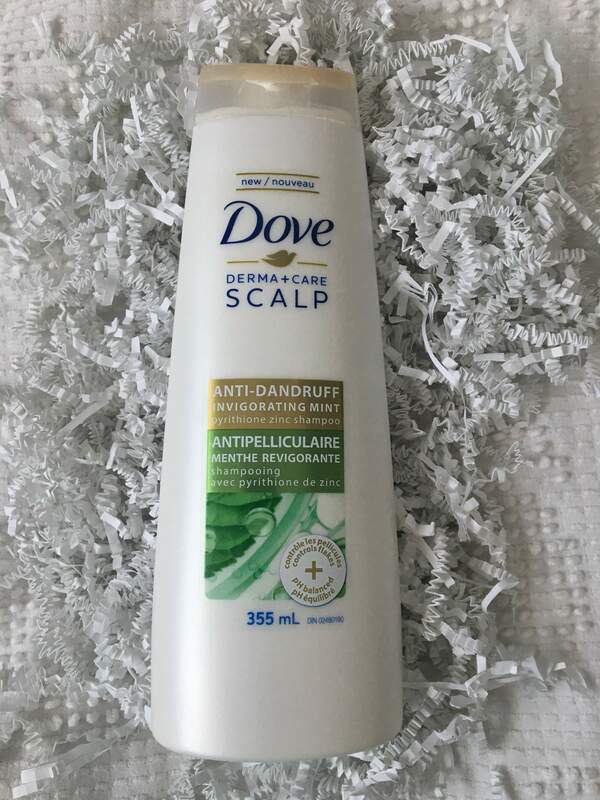 Dove Derma+Care Scalp Anti-Dandruff Shampoo Invigorating Mint is specially formulated to effectively tackle dandruff while still being mild enough to gently care for your hair. 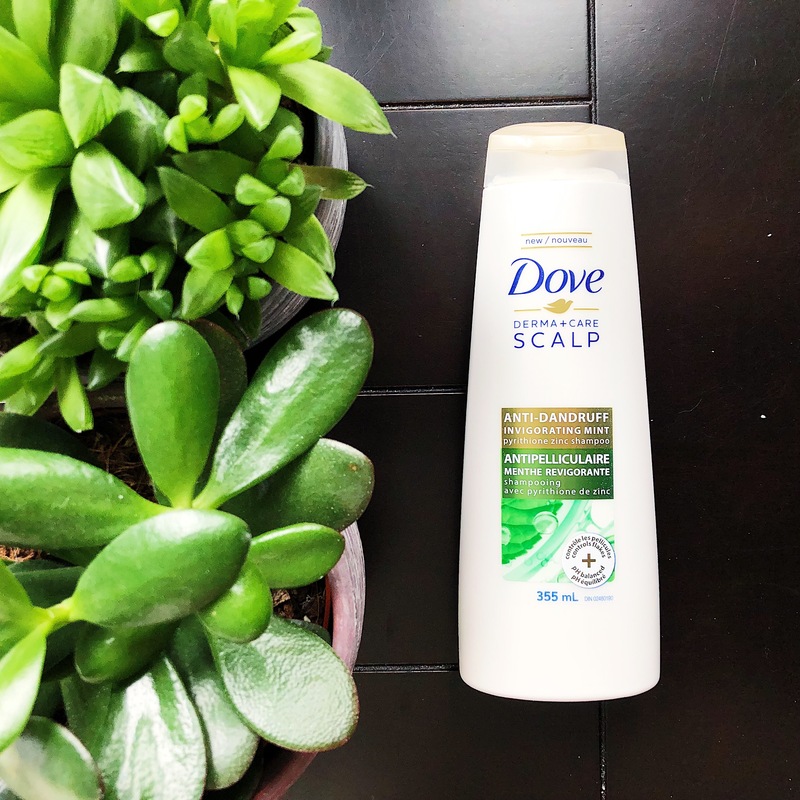 With a fresh mint sensation, Dove Derma+Care Scalp Anti-Dandruff Shampoo Invigorating Mint is an effective dry scalp shampoo formulated with active Pyrithione Zinc. 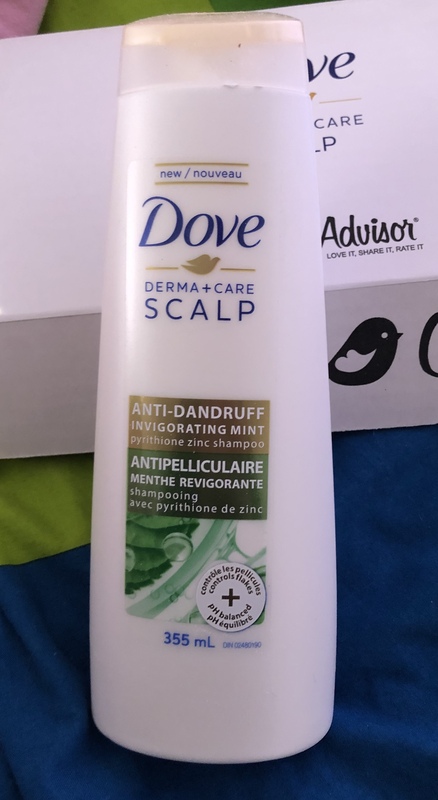 Le Shampooing antipelliculaire Dove Derma+Care Cuir chevelu Menthe revigorante est spécialement formulé pour s’attaquer efficacement aux pellicules tout en étant assez doux pour prendre soin en douceur de vos cheveux. Avec une sensation de menthe fraîche, le Shampooing antipelliculaire Dove Derma+Care Cuir chevelu Menthe revigorante est un shampooing efficace pour cuir chevelu sec qui est formulé avec du pyrithione de zinc actif. 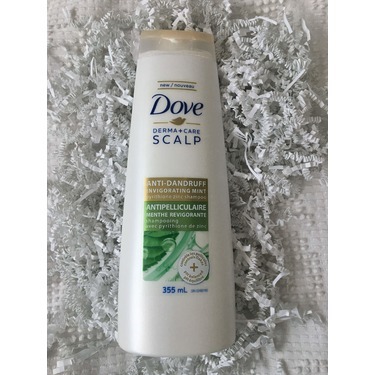 I really liked Dove Derma + care scalp invigorating mint shampoo it left my hair feeling very clean there was no weird tingling sensation that you get with other mint anti-dandruff shampoos and I really enjoyed the refreshing mint scent. It's a shampoo that my whole family uses daily. Tingling scalp is a must! 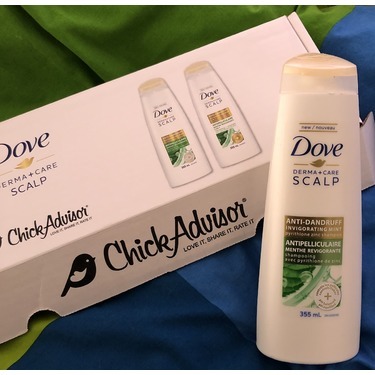 I got the DOVE DERMA+CARE SCALP INVIGORATING MINT SHAMPOO to review. I took my time to truly test it since I got it a little late. The first thing I noticed about the shampoo is it is thick! I have not yet seen a consistency so thick but I liked it because it is a good thing. 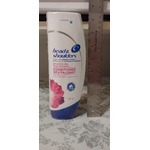 It lathered very well and felt rich and moisturizing in my hair. 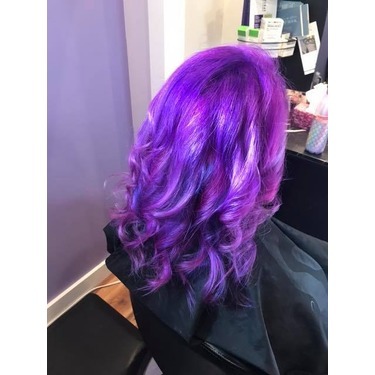 It left my hair soft and shiny and that is something I look for in a shampoo. 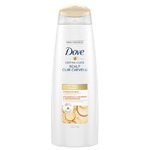 The dandruff was definitely gone and that is the main purpose of this shampoo. So it fullfilled its purpose, the rest is bonus. The scent of mint I thought would be nice and invigorating but it actually was not so pleasant. I did not like the scent at all. So it did put me off of the shampoo a little bit but after the shower the scent is not so strong anymore. I did enjoy a tingling sensation in my scalp from the mint. It is not a very strong reaction but a pleasant faint feeling. Its an enjoyable moment in the shower that I really liked. DOVE DERMA+CARE SCALP INVIGORATING MINT SHAMPOO is a refreshing and nourishing shampoo. It leaves my hair clean and soft. 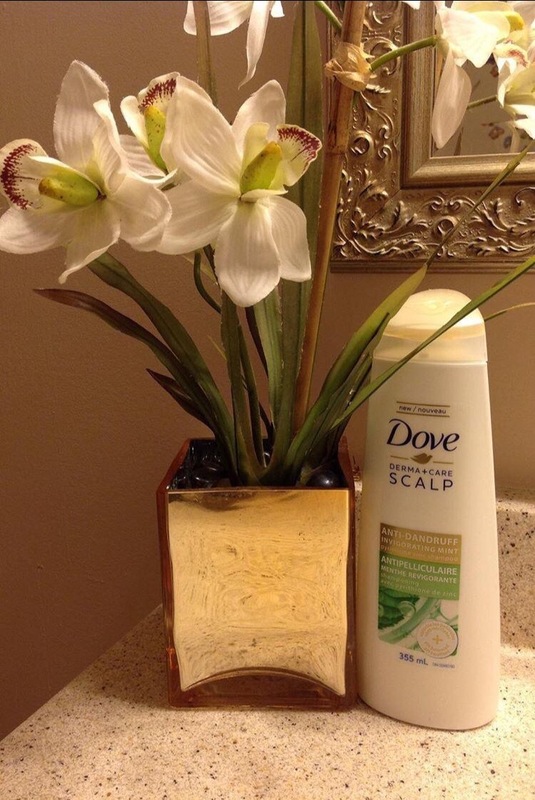 It helps moisturize my scalp so there isn't any dandruff during winter months. 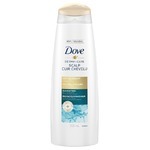 I love the smell of this shampoo it is a gentle minty fresh scent that isn't overpowering. The product lathers and rinses out nicely. The shampoo is formulated with active Pyrithione Zinc to effectively treat dandruff and help renew the scalps moisture balance. Its pH balanced formula helps to hydrate and gently care for hair! 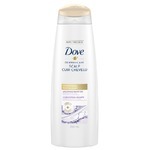 I definitely recommend trying this shampoo regardless of dandruff or not. Received complimentary for testing purposes but all opinions are my own. 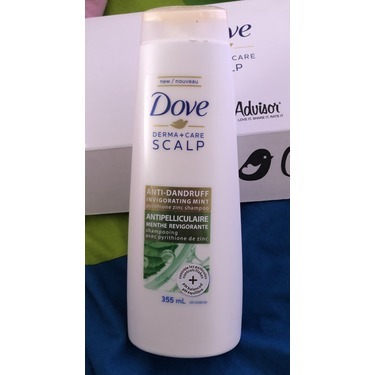 I have used it for about a week and I have found that my scalp is less oily as I used to get oily on a second day hair but now my hair doesn't get oily until the second day. I love this shampoo! It left my hair feeling clean and soft. 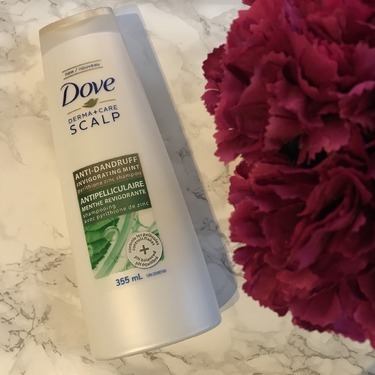 My scalp felt so clean and I usually have to wash my hair every day for it to look and feel clean but I went 2 days without washing it with this shampoo! I highly recommend it! 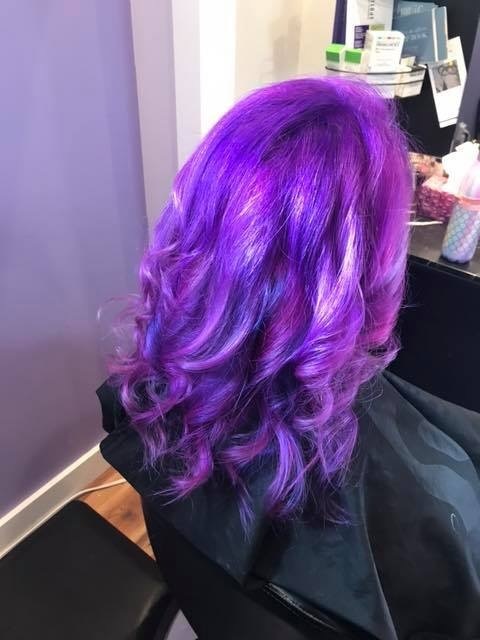 This shampoo was everything i wanted!! 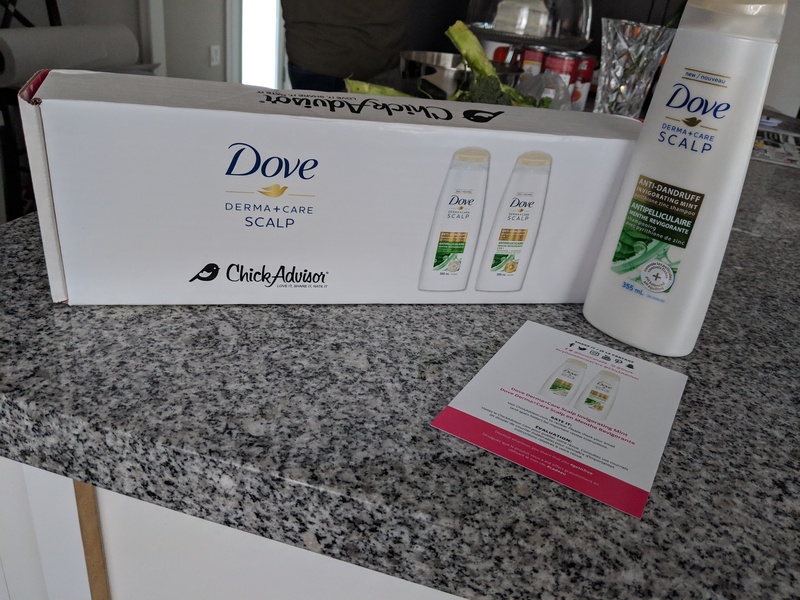 It made my hair and scalp feel squeaky clean. I really enjoyed the minty feeling it woke me right up! 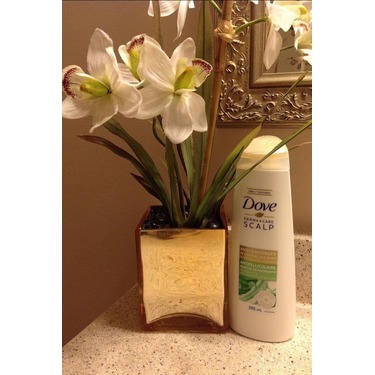 The shampoo lathered very nicely and washed out beautifully. 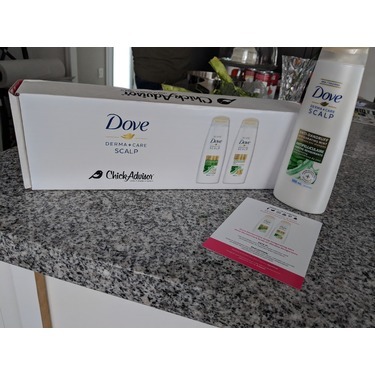 My hair was soft and full of volume after my wash.
Definately would recommend this shampoo!!! Thank you Dove and Chickadvisor!